Welcome to Sister Leadership, a collaborative leadership model for Women Emerging in Business (WEB). During these times of change and professional growth, Sister Leadership is developing a “live lab” area where women progressing in their careers can meet and match with prospective mentors or coaches. It’s about bringing smart minds together, and fostering the talents of our up and coming professionals. Focusing on a range of support areas such a resilience in wellness, finding clarity to purpose, and anchoring in collaborative excellence, Sister Leadership is for the woman in mid-climb of her career. With our concept in development, we offer both established services and seek your opinion on possible future opportunities. 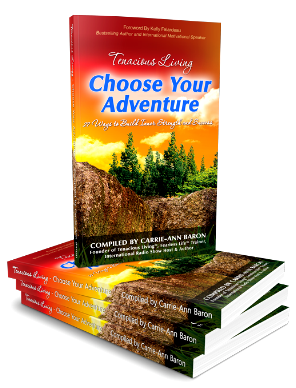 While visiting our page, we’d greatly appreciate your filling out the online questionnaire as we beta-test this prospective service, and should you like to get in touch with Sister Leadership founder Camille Boivin, whether to take up Sister Leadership’s available offerings or discuss the project, you are welcomed to schedule a ‘get to know you’ session. 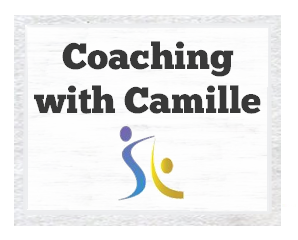 If you want to connect with a coach today, visit our offering page to review and select from available opportunities extended for your career and personal needs, available through Camille Boivin, ICF Certified Executive Coach (Royal Roads University), Founder and CEO, Sister Leadership and Partner of Coaching Navigator. Interesting project concept -like the collaborative spirit!